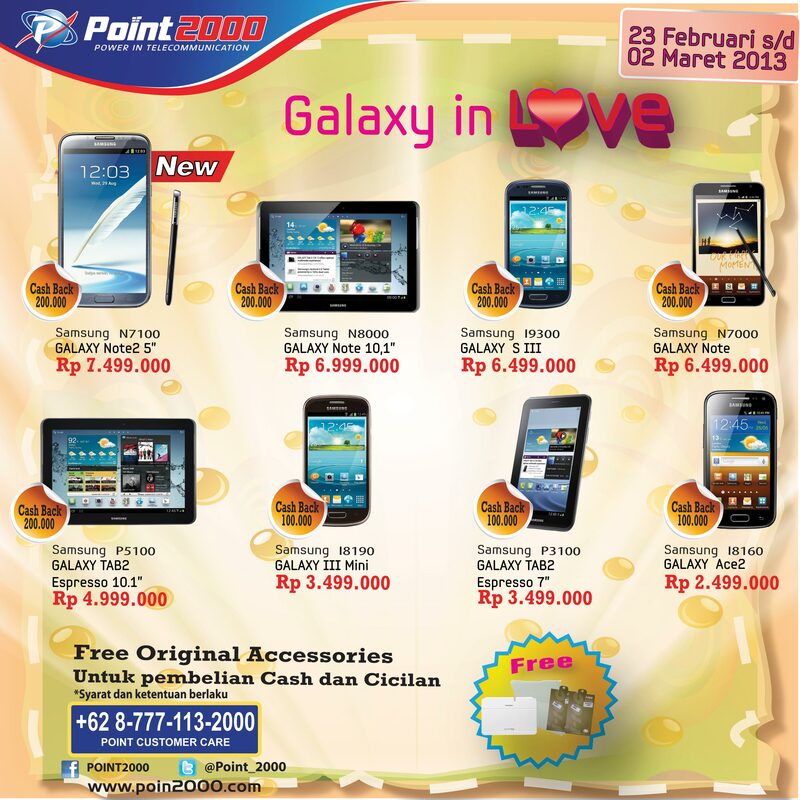 Home News & Events PROMO Galaxy In Love . . . .